Get the latest Online Free House Cleaner booking app software! Simple and Easy to Use Platform for House Cleaners! Manage your appointments, team, and payments with just a few clicks with the #1 Cleaning Professional Booking App. Share before & after images and wipe away lost revenues. Allow your clients to book appointments online and avoid long phone calls! Give a great lasting impression on your clients by constantly improving your cleaning techniques by using this platform. 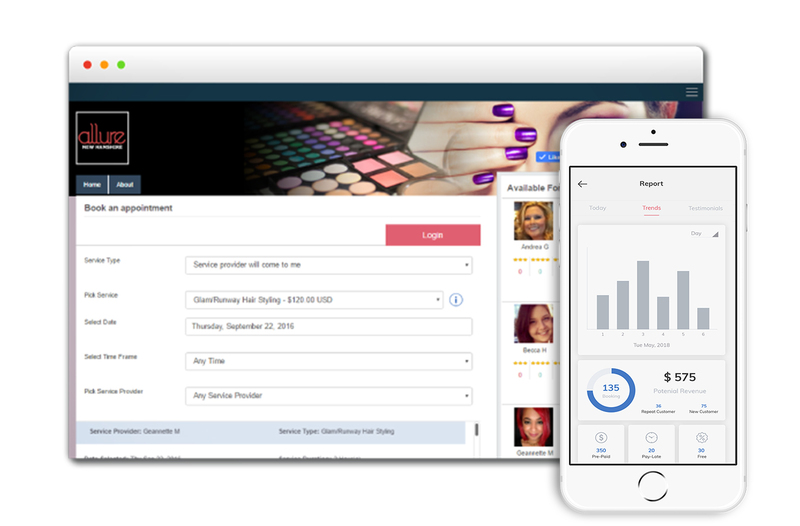 Allow your clients to book appointments online and avoid the long and disruptive phone calls. Leave a polished impression on your clients and keep them engaged on new cleaning tips by using this platform. Why not try the #1 Cleaning Service Booking App in both web and mobile charts today?